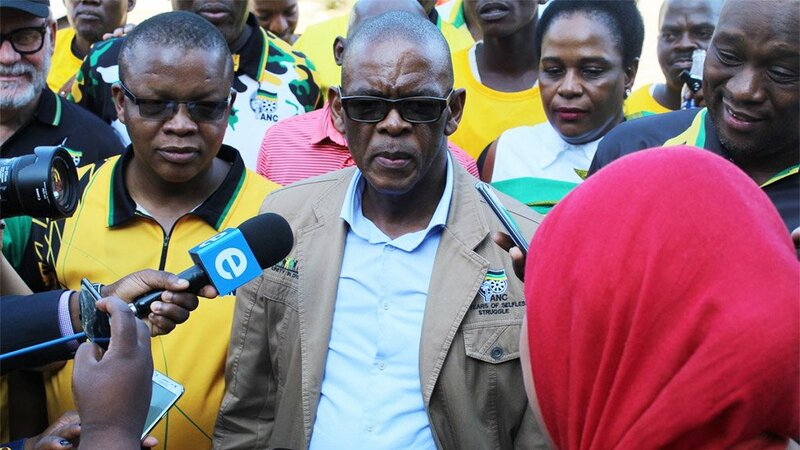 African National Congress (ANC) secretary general Ace Magashule has defended his recent comments to voters in Philippi, that they should not "waste" their votes "on the white man again". The message has drawn criticism from within the ruling party and a group of ANC veterans are calling it "racist" and "completely unacceptable". "I have explained that the ANC is a non-racial organisation. There are white progressive democrats who have been voting for the ANC who will continue voting for the ANC. There are many white South Africans who will still vote for the ANC but our main hope is the black vote and there is nothing wrong to say the DA [Democratic Alliance] does represent the white interest. It does represent the elite and the privileged," he said.